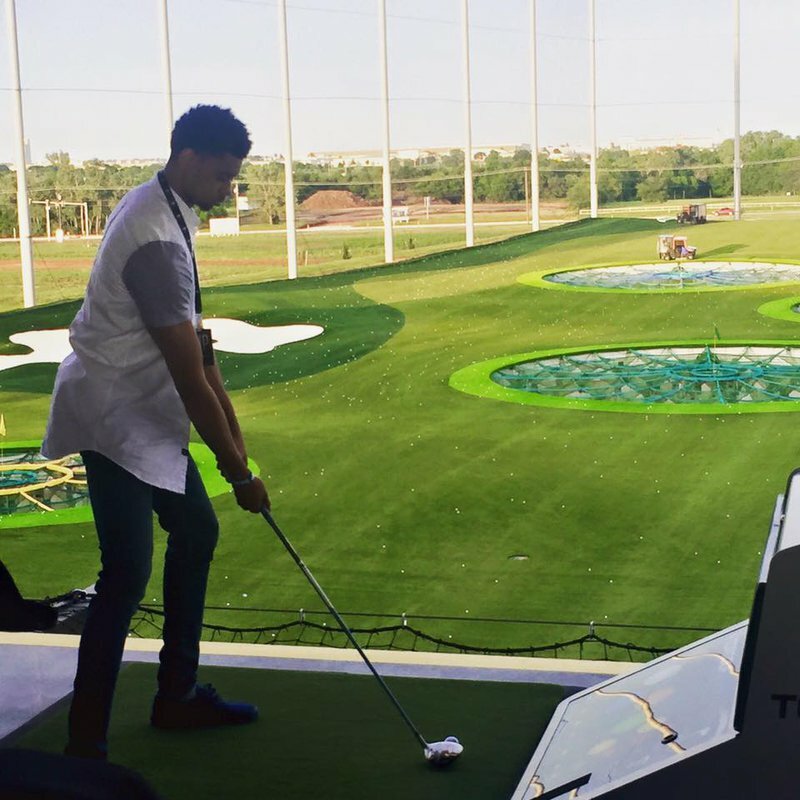 TopGolf OKC is a golfing experience unlike anything else in the state. It combines a driving range with point values and targets for a game that is close to bowling or darts, but with golf. The range is 240 yards with targets in the ground beginning at 20 yards. The farther out you hit your golf ball and the closer to the center of the target, the more points you get. Scores are electronically managed by a microchip system and reported back to the screens in your bay. TopGolf has over 100 bays on two floors. Each bay can seat six people and all ages are welcome. Those under 14 years of age should be accompanied by an adult. 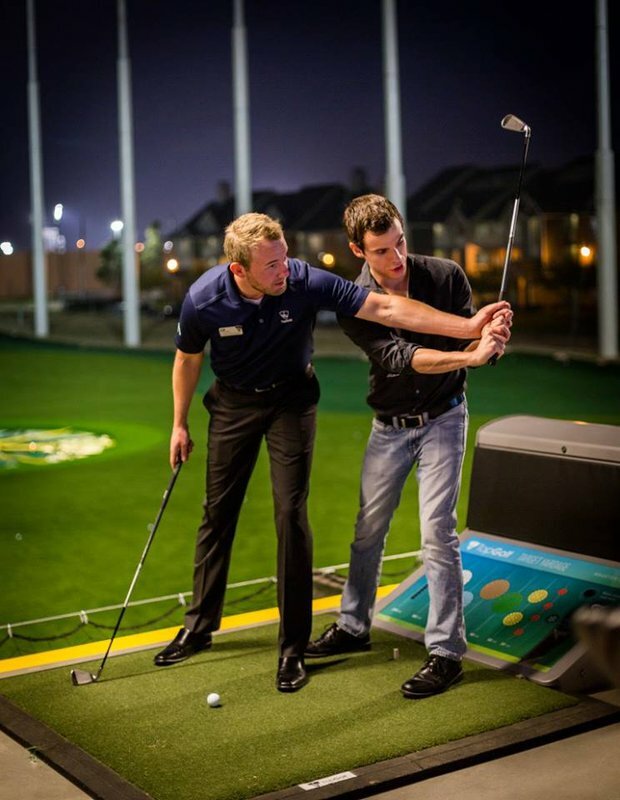 TopGolf is designed for golfers and non-golfers alike. Club rentals are included in the price of renting a bay by the hour, so there’s no need to bring your own. While the bays are outdoors, they are climate controlled with heaters in the cooler months and misters during the summer. 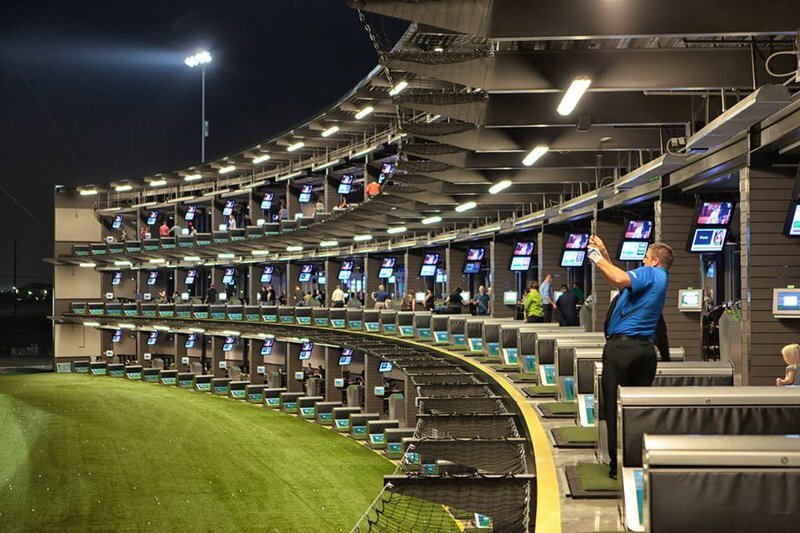 For avid golfers, there are games that put a new twist on this unique driving range. You can compete in teams for bragging rights in TopScramble, go level by level and test your accuracy in TopPressure or see just how far you can drive while still scoring points in TopDrive. There are several other challenging ways to make the course fun, and you can pick the way you want to play from the screen in your bay. TopGolf OKC makes for a great night out with friends. There is full food and drink service in the bays, so sip on a domestic beer or chow down on a hamburger while you’re playing. 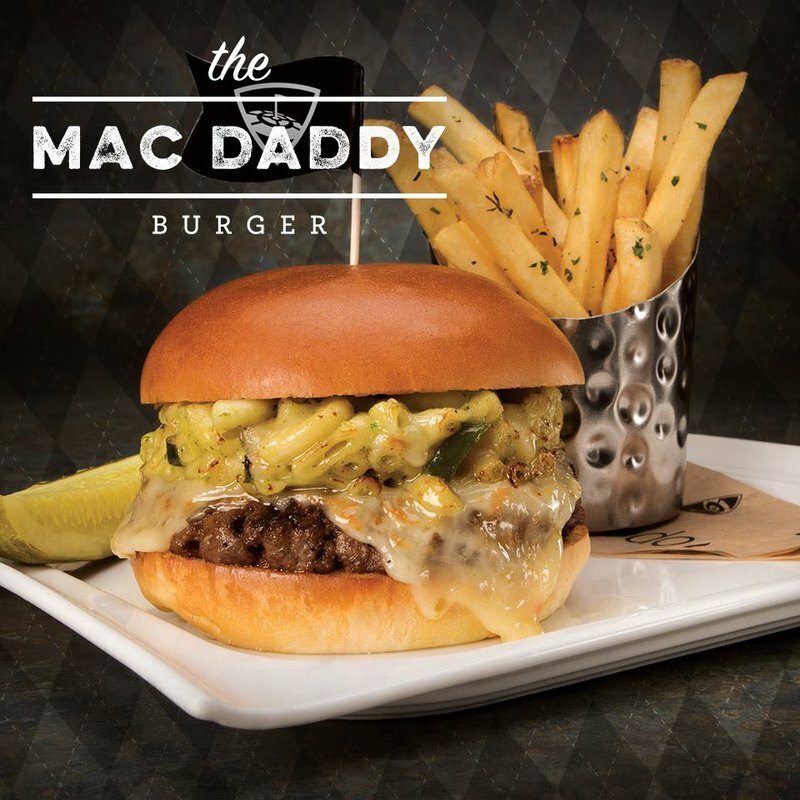 Their menu includes a variety of bar food favorites and plenty of shareable appetizers. The bar has several different kinds of beer on tap and can make your favorite cocktail. It’s all delivered right to your table. TopGolf also has a great patio for those who prefer to hang out away from the bays. Hourly bay rates range from $20 to $40. While every effort has been made to ensure the accuracy of the pricing listed above, prices are subject to change without notice. Just off the Kilpatrick Turnpike near Quail Springs Mall.